Solid joint right here from the two musicians! Love it! Nas disses Kelis w/ new song [Audio]! Wyclef ft. Mavado "Hold on" Tribute to Haiti [Video]! 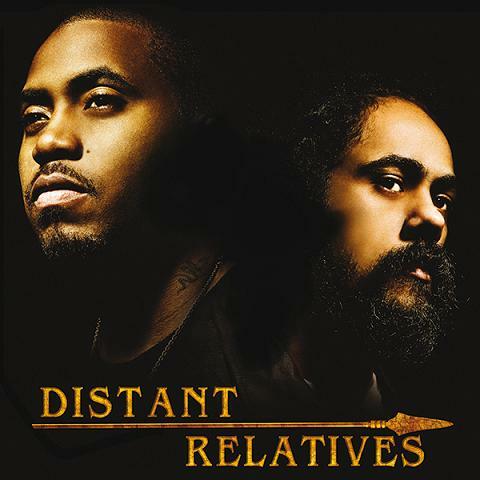 Nas & Damian Marley "Distant Relatives" Cover Artwork & Tracklist! Nas & Damian Marley Tour Trailer!